Over the Christmas season we tend to eat and drink in excess then regret it after. Many of us will decide to go on a diet in the New Year. However, many of us will give up on the first day, and most blame stress and tiredness. Here are my top tips for making your New Year’s Resolution diet work! NEVER start on 1st January!! You are just setting yourself up for failure, especially if you over-indulged on New Year’s Eve and feel fragile. Pick a date in early January that works for you and work towards it. Don’t put too much pressure on yourself to get it all perfect at once. If you slip up and eat a biscuit it’s not the end of the world. If you eat a biscuit and then give up completely, then that is more of an issue. Make sure you have a friend or family member supporting you, or a support group. Having someone who understands what you are going through and someone you can talk too when you are struggling makes all the difference. 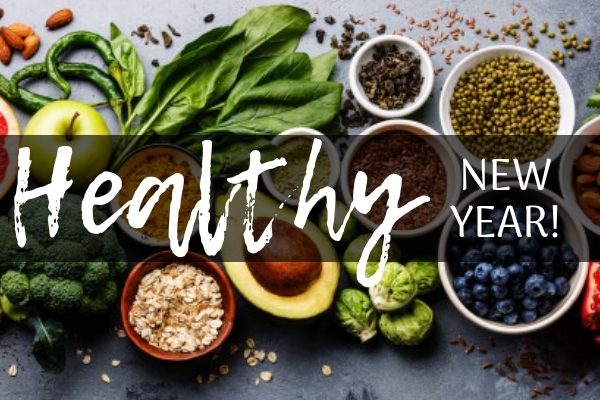 Preparation is key, don’t go in to your resolution without first setting a date, clearing the cupboards of naughty treats and re-filling with good clean healthy foods. Get in to right frame of mind, remind yourself why you want to do this and if you must have a good-bye meal of all your favourites. Remember: Preparation is key, Consistency is essential for success! Next PostHow to have fun over Christmas AND stay healthy!